Do you prefer sweet or savour muffins? Do you like Rice Cakes? Do you like puffer fish? What is your favorite fried food? Have you ever used DoorDash, GrubHub, Uber Eats, or anything similar? A life without mustard, ketchup, salsa or mayo: which is the worst? I am inclined to say sweet but savour muffins look really good too!! Sweet. 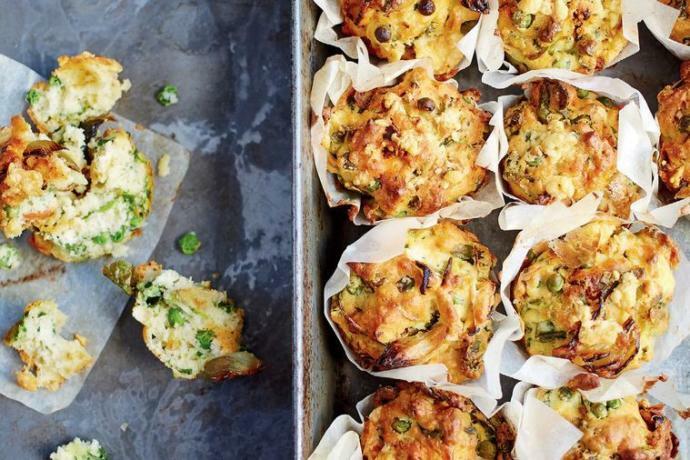 Savoury muffins are just wrong. Both are good, I like sweet muffins more though. 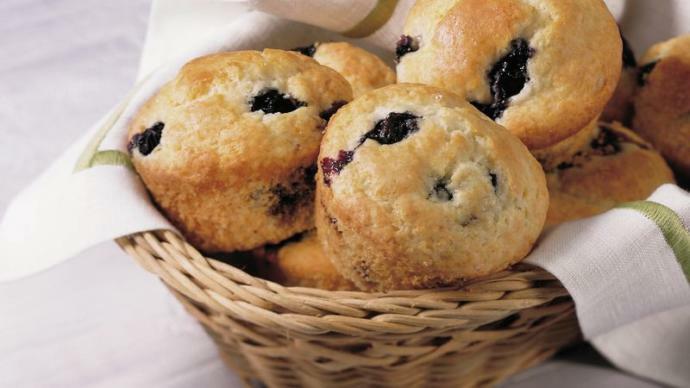 Home > Food & Beverage > Do you prefer sweet or savour muffins? Do you like steak fajitas?